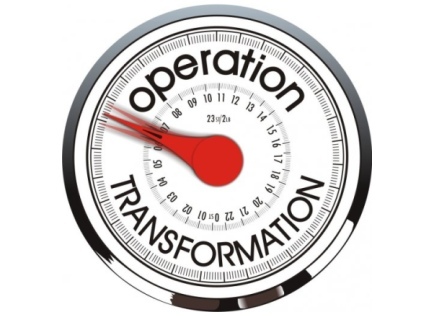 The Club is running its 10th “Operation Transformation” health and fitness programme over a six week period from Monday 18 March to Friday 26 April. The Programme is open to members and non-members and involves organised and tailored fitness sessions in the Club on Monday, Wednesday and Friday evenings in the Club and healthy eating menus and nutritional advice. It will finish with a 5K Park Run on Saturday 27 April. The Monday evening sessions are outdoor and the Wednesday/Friday sessions are in the Hall. 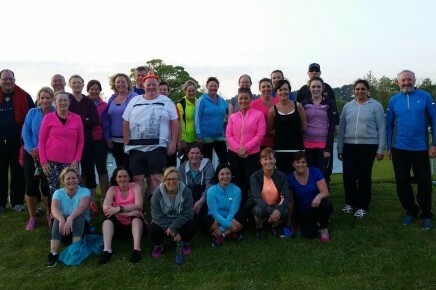 Based on previous programmes, participants should by the end of the Programme have significantly improved their level of fitness, lowered their body fat percentages, improved their eating habits and lost weight. The fitness sessions are run by Grace Keane of Good Karma Fitness and she will be assisted by Station Officer Dave Connolly aka the really cranky fireman from RTE’s Operation Transformation who is ready and willing to whip up a few challenges for the participants to keep it interesting. Each session lasts one hour and will be a mix of TRX, boxercise, weights and cardio exercises. JW Smyth Family Butchers are stocking all of the ingredients listed in the healthy eating menus and participants will receive money off vouchers (€5 off for every €25 spent) that can be used in JW Smyth Family Butchers in Portmarnock Village. The cost of the taking part in the Programme is €100 and you can also register and pay online by clicking here or at any of the exercise sessions. In the meantime, Grace Keane is running fitness sessions in the Club Hall on Wednesday and Friday nights starting at 7:00 pm. These sessions are open to all and will give you an idea of what is involved from an exercise point of view. Please phone/text/email Michael at 087 1205440 to join the special OT WhatsApp Group to keep up to date with all of our events and additional classes. Warning: Any information provided or activities organised do not take into account the specific circumstances of any participants and therefore you are advised to consult your own doctor before undergoing any weight loss programme.